There are many reasons why you might need to wipe the iCloud account from your iPhone. Maybe you’re planning to give it away or sell it, but you forgot your password. Maybe you bought a used phone, but the previous owner forgot to take their account off of it. Luckily, there are a few different ways that you can remove an iCloud account with special iCloud lock removal software. Let’s take a look. iMyFone LockWiper is one of the best iCloud account removal softwares available on the market. This software is very helpful when it comes to resolving various kinds of Apple ID/iCloud account problems. 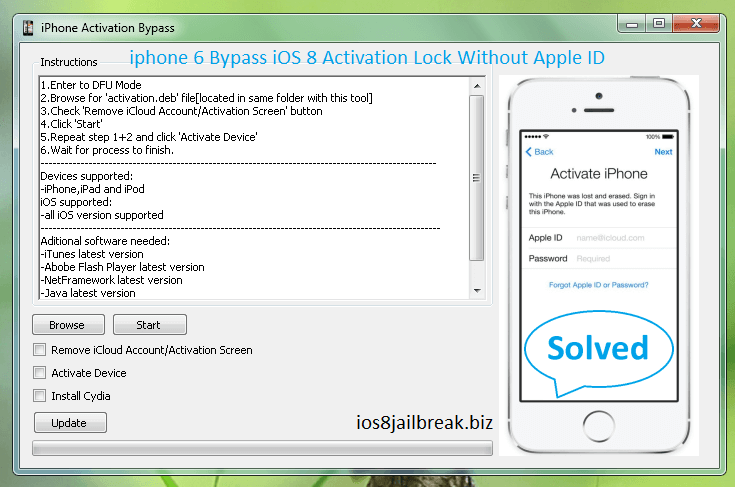 You can use this software to remove iCloud account from your iDevice easily. What makes iMyFone LockWiper better than most iCloud removal softwares is it’s user-friendly and intuitive interface which makes the iCloud removal much easier. Note: iMyFone LockWiper can remove iCloud account Only when you can access Settings of your iPhone, it cannot unlock iCloud Activation Lock Screen. Step 1. Download and install LockWiper on your computer. Plug your iOS device into your computer and then simply launch iMyFone LockWiper. Step 2. Click where it says Unlock Apple ID. Step 3. Click on Start to Unlock, then follow the onscreen instructions to reset all settings on your iPhone. It will take several minutes to finish the process, after that, you'll be able to enjoy full features of your iPhone. 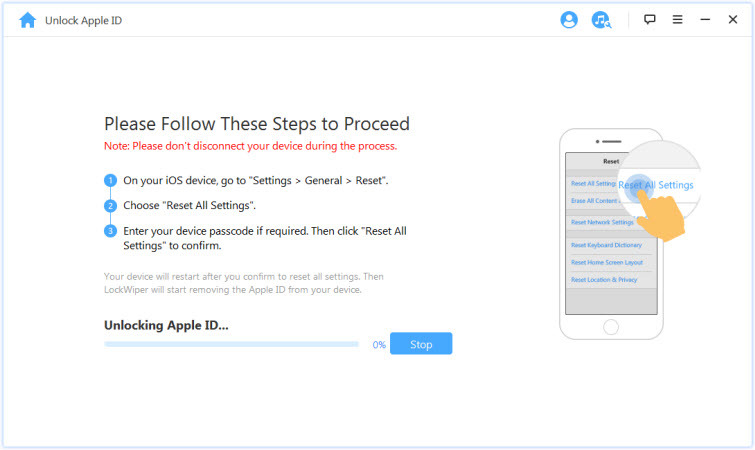 Reset your iDevice even if you don’t know Apple ID password. 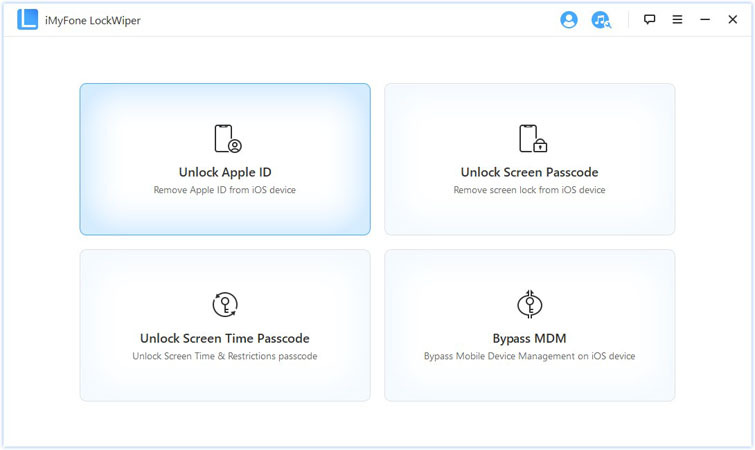 For a second-hand iPhone, all kinds of Apple ID problems such as deactivating Apple ID, removing Apple ID of previous owner, bypassing Apple ID, etc., can be resolved. Unlock a disabled iPhone without passcode, only a few clicks you'll be able to use this device as normally. Using iMyFone LockWiper to remove iCloud account from any iDevice is easy as 1-2-3 thanks to its user-friendly interface. Note: We didn't test if the following tools are really useful. If you want to buy, please make a deep research on them. If you’re sick of using a bunch of software and seeing no results, or you simply don’t want to mess with your phone, there is a service that you can use instead. It’s not really an application, but it will get the job done. Basically, the professionals on this site will do it all for you. It’s easy, since someone else is doing it for you. The site has a good reputation. The service costs money—the cost is $19.95 and up. iCloud Easy Unlock Tool is very simple to use and has a pleasing interface. Within minutes, you can usually figure out what you need to do. If you can’t, there’s also a tutorial that will walk you through. Overall, it is very user friendly, and also effective and deleting your iCloud password. You can use your IMEI code to unlock your iPhone. It will work with any iOS device, such as iPhone, iPad, and iPod. It only takes about 10 minutes to unlock your device. It won’t work for anything above an iPhone 6S Plus, or anything above iOS 9. There’s only a Windows version. This application is interesting in that, instead of removing the iCloud account from a phone, it will directly connect to Apple’s servers to activate your phone so that you can use it. You can use this tool to install Cydia as well. The interface is a little bit complicated and busy-looking. 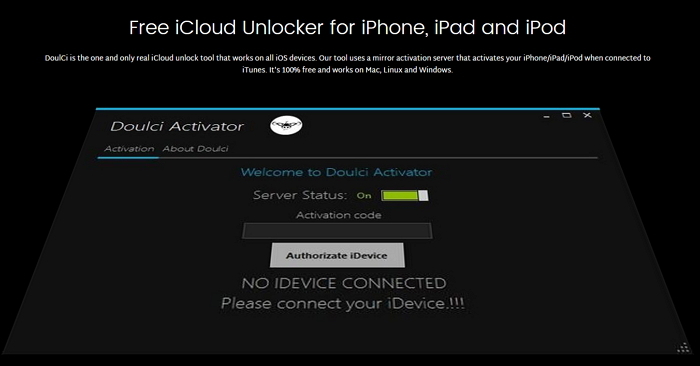 Doulci iCloud is a very popular iCloud unlocking tool. It basically uses a server that mirrors Apple’s servers to unlock your device. It works on all iOS devices and is really simple to use, so a large percentage of unlocked iOS devices use this software (75%, according to their website). It is compatible with every iPhone, iPad, and iPod version. While it is free to download, you have to do one of those spammy surveys to get it from the official website. This is a very effective iCloud removal tool, and the website is rich with information on how to use it. If you have any questions, you can usually find the answer on their site, or you can ask around fairly easily. The tool itself works quickly and is easy to use for most people. There’s lots of information on their website, so you never have to wonder. Great support from the community and from the developers. There may be some user experience issues, like bugs, because its ratings aren’t very high. There could be a number of reasons why you would want to remove iCloud account from your iDevice. Regardless of the reason, you will be glad to know that there are several softwares that can help you in this regard. One of the best and the simplest ways to do it is by using iMyFone LockWiper. It’s has all the necessary features to help you conveniently remove iCloud account from your iDevice.